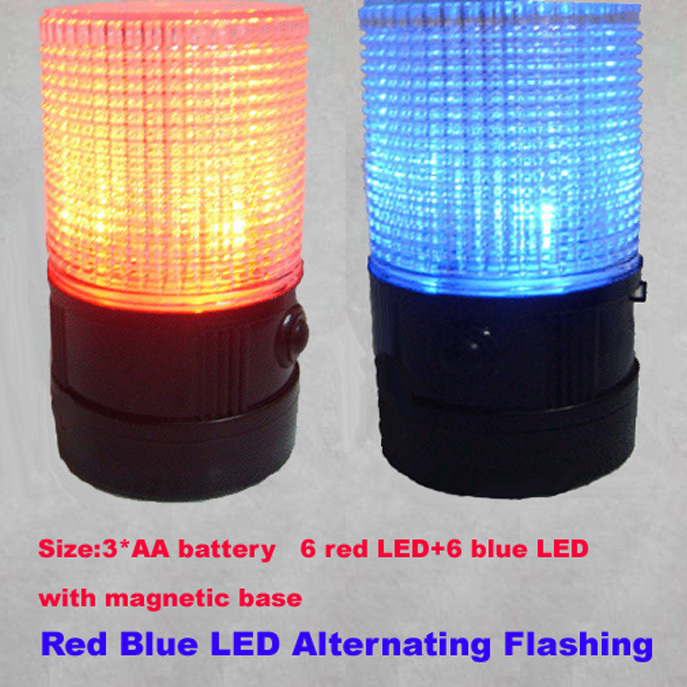 The LED Warning Beacon Light is suitable for volunteers, warehouse and manufacturing operations, forklifts and various transporters, for both indoor and outdoor usage. Magnetic mount with permanent mounting screws included. This waterproof and shock resistant LED Warning Beacon Light contains 12 LEDs and fully potted electronics within a special fresnel lense that produces 360° of flashing light. Ideal for utility, construction, security, snow removal, and maintenance applications, this LED Warning Beacon Light generates a superior signal in an extremely small, durable package.